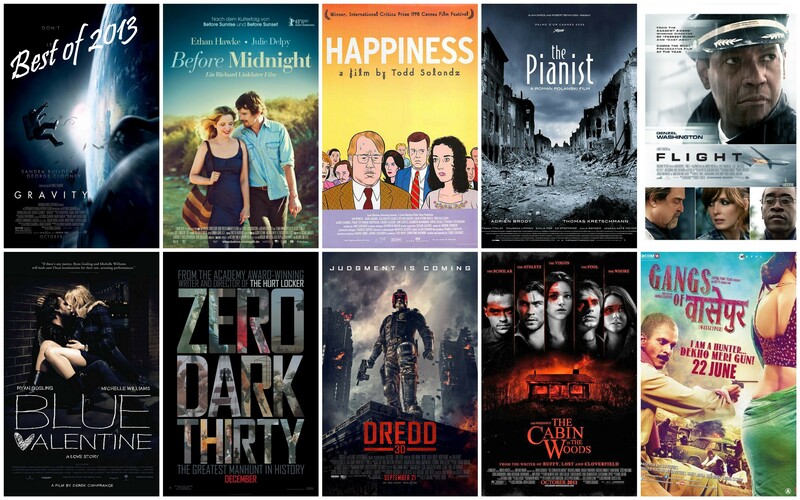 As I promised myself in January 2013 (in one of my smarter resolutions of this past year), I saw 52 good movies. I am going to recommend 10 from those 52 that are absolutely worth your time so add these to your 2014 Netflix or torrent list. I also saw 14 thoughtful documentaries and I am going to recommend 5 from those that are worth a watch. These 10 + 5 shortlisted titles below are in no particular order. I am now old enough to know ‘ranking’ the worthy arts in a mostly facile and futile exercise. Even this list below is tainted. If you see 100 movies in a year and your friends ask you to parse them into plain ‘Good’ and ‘Bad’ you probably can as that won’t be too hard of an ask. But if you were asked to stack the ‘Good’ ones you chose IN ORDER of ‘Goodness’ (and this applies to books, movies, games and paintings too) you are being asked an impossible task. A stack ranking if still attempted is nothings but a reflection of a deeply personal taste of the stacker and nothing more. It can never be a reflection of objective reality because there is none. Here is my opinionated subjective ‘best of’ list from last year. Last Train Home, directed by Lixin Fan, released in 2009. THIS IS CHINA. The factory of our world. And it’s ugly. Afghan Star, directed by Havana Marking, released in 2009. If anyone wants to know what Afghanistan is beyond the CNN headlines, see this movie. I guarantee you will be moved. 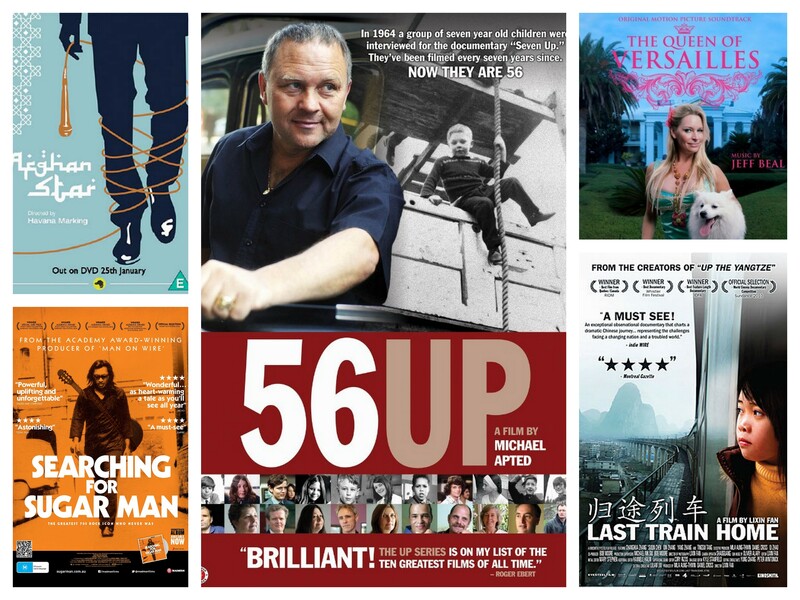 56 Up, directed by Michael Apted and Paul Almond, released in 2012. What an epic UK project. Executed beautifully. Searching for Sugar Man, directed by Malik Bendjelloul, released in 2012. Did not see the twist till it sprung up on me. The Queen of Versailles, directed by Lauren Greenfield, released in 2012. This is what the downfall means for rich people. And here is the full list of the 52 movies and 14 documentaries. Remember, I personally feel not one of them is ‘bad’ or ‘a waste of time’. Au contraire, you could randomly choose any one of these 66 and the odds are solid you will really like it. So have a brilliant 2014 and add some of these to the year to make it so.